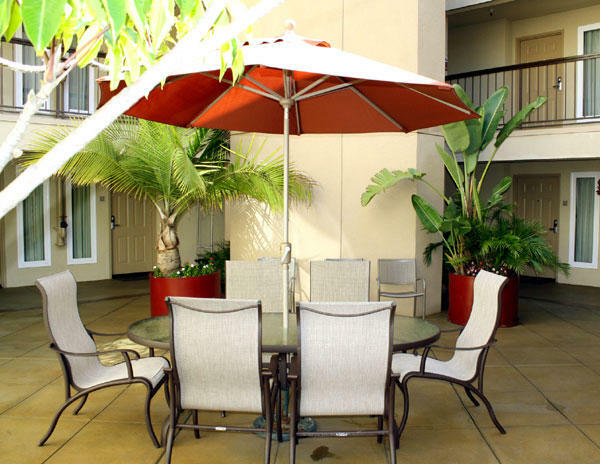 The Days Inn Carlsbad near LEGOLAND Resort is centrally located in the heart of town, less then one mile from downtown Carlsbad and Tamarack Beach. 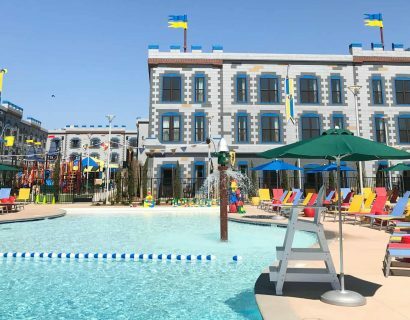 Many local points of interest and landmarks are also close to this Carlsbad, CA hotel, including Legoland California theme park, the Marine Corps Base Camp Pendleton and The Flower Fields, offering acres of beautiful blooms and fragrances (seasonal). Enjoy the beautiful Southern California weather at Carlsbad State Beach, a great place for swimming, surfing, scuba diving, fishing and beachcombing. 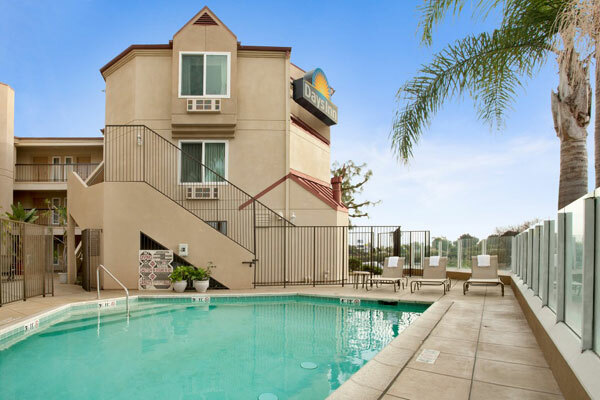 Nearby Oceanside Harbor offers more than three miles of sandy beaches, plus a marina, children’s play area, volleyball courts and a variety of restaurants. Nearly 100 brand-name stores are waiting for you at the Carlsbad Premium Outlets shopping center, which is just minutes away. 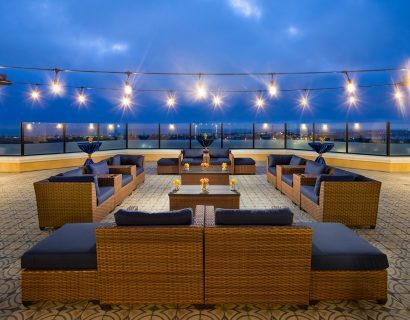 Carlsbad offers a diverse selection of restaurants, catering to all tastes and budgets. 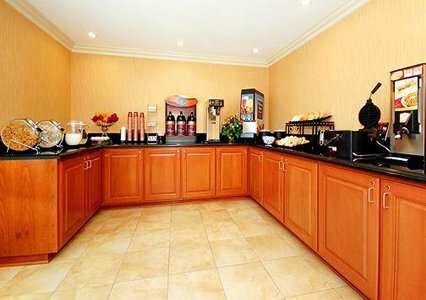 All spacious guest rooms come equipped with refrigerators , coffee makers, microwaves , hair dryers, irons and ironing boards. Some rooms have desks. 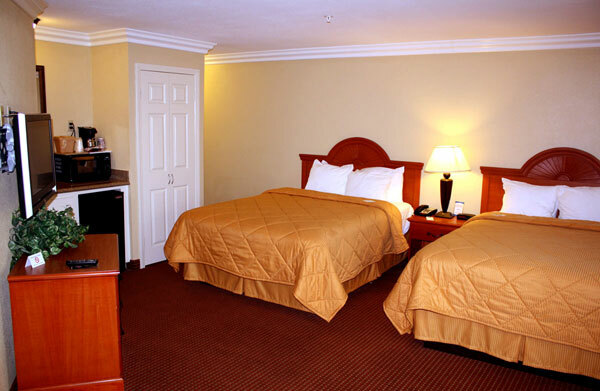 Access to fax service and laundry facilities are both available on the premises for your added convenience. 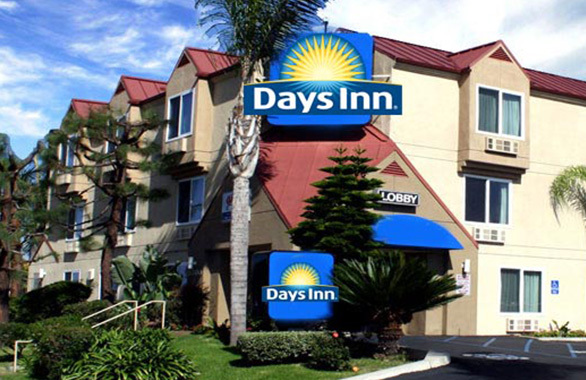 Whether traveling for business or vacationing with the family, the Days Inn near hotel in Carlsbad, CA offers you a convenient location, affordable rates and service with a smile. 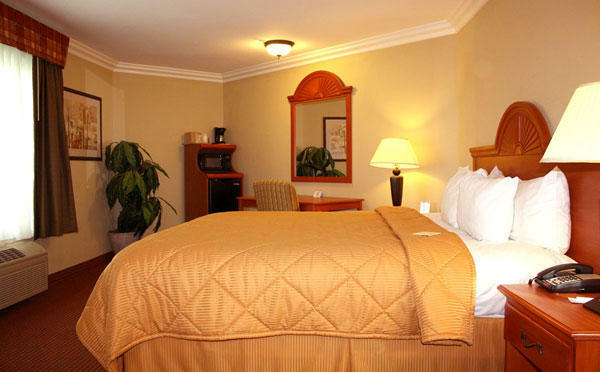 Make your reservations with us today.